If you are a huge football fan or even if you’re not you may want to visit a football stadium on your travels. 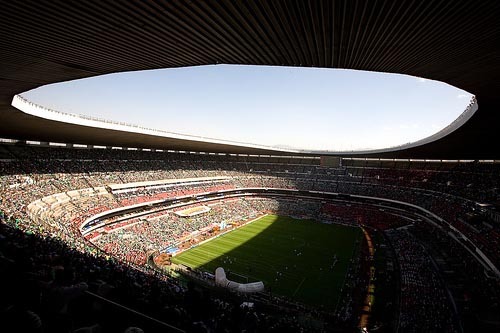 There are some mind blowing stadiums around the world that are a testament to great architecture, others provide an electric atmosphere that will make the hairs on the back of your neck stand on end. You never know, if you time your trip right you may even be able to catch a live game. Check out the Top 7 Football Stadiums Around The World!